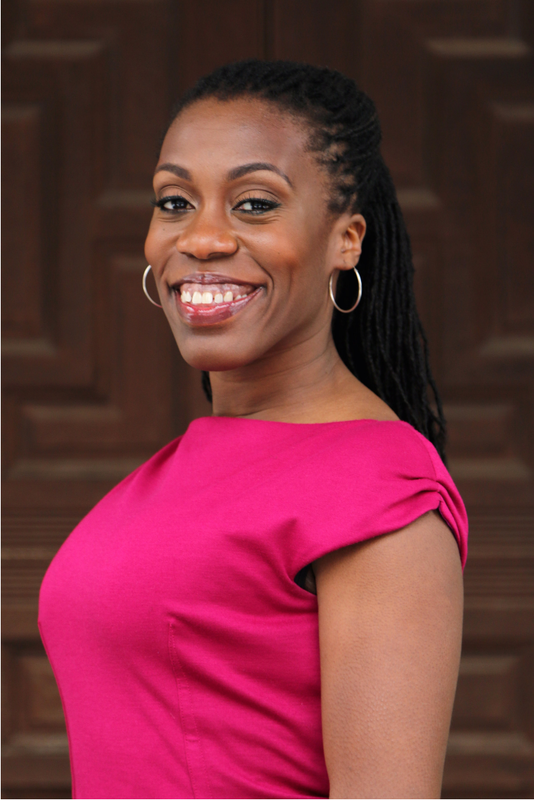 Tiffany 'The Budgetnista' Aliche' is a personal financial educator and the creator of the Live Richer Challenge. Since 2008, The Budgetnista has specialized in the delivery of financial education that includes seminars, workshops, curriculum and trainings. Tiffany is the bestselling author of the books, The One Week Budget and The Live Richer Challenge. She and her financial advice has been featured in many magazines and shows including MSNBC, Forbes, and Good Morning America. This episode is for you if you have a hard time making decisions, want to try something new, but, having a hard time starting, or you're selling a service and having a hard time coming up with a pricing strategy. Impactful Advice Received: It doesn't matter what you choose, as long as you do your best then money will come.